The sight of moss on a roof is as common in the Puget Sound region as the sight of a Starbucks coffee shop. 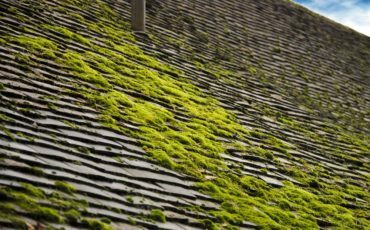 It’s the inevitability of the wet weather and shady environment — sooner or later, you’ll likely spot those telltale green spots on your roof, especially on the north side. Unfortunately, two common ways to kill moss include pesticides and bleach. Which means that eventually, those harmful chemicals will run off the roof and make their way into Puget Sound or groundwater. When a customer asked Roy Villanueva what happens to the water runoff after he cleans a roof, he realized that question was on the minds of many local residents. 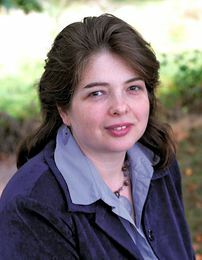 Villanueva, the owner of Moss Master Plus based in Poulsbo, was mostly using pressure-washing and no chemicals at the time. That question, however, stayed with him. Now, he avoids using water and instead hand-brushes the roof and blows the debris with air. For treatment, he uses an eco-friendly solution that contains no bleach, phosphorous or acid. He’ll even mix his own, using baking soda, borax and salt. His green method works on any type of roof, he says — and it’s not only good for the environment but also for the roof. Surprisingly, he says that eco-friendly roof cleaning could actually save money rather than being more expensive. And not surprisingly, his peak season for business is March through September. Demand for the service is steady, considering the local abundance of moss. That’s why he recommends to customers to get on a maintenance program after the initial cleaning. This typically involves two service calls, one after winter and another before fall. Villanueva, in fact, can provide not only small repairs but also offers a host of other services. Gutter cleaning, gutter guard installation and repairs, exterior house washing (with eco-friendly products, of course), deck washing and treatment, brush removing, debris hauling, window cleaning — the list is quite extensive. “I try to be the one-stop-shop person,” he says. When he started his business in 2003, following his retirement after 20 years in the Navy, Villanueva focused on roof cleaning. Stumbling on the idea for a business thanks to a friend — who also took him in as an apprentice for a few months — Villanueva decided to give entrepreneurship a chance. Since then, he’s steadily added on to his services. Many of his customers have stayed for years, but some are now more than that. 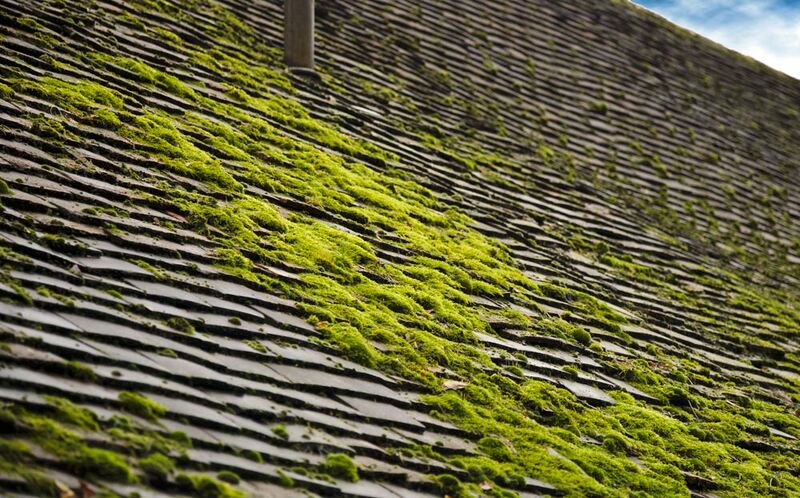 Many people don’t look at their roof until it’s too late and it’s covered in green. Go around several times a year and examine the roof as well as the gutters. If you see green on the walls or your concrete is slippery, that is likely algae (it looks more like spray paint instead of green texture). Algae removal typically costs extra. If you hire someone to clean your roof, make sure the company is licensed and bonded.